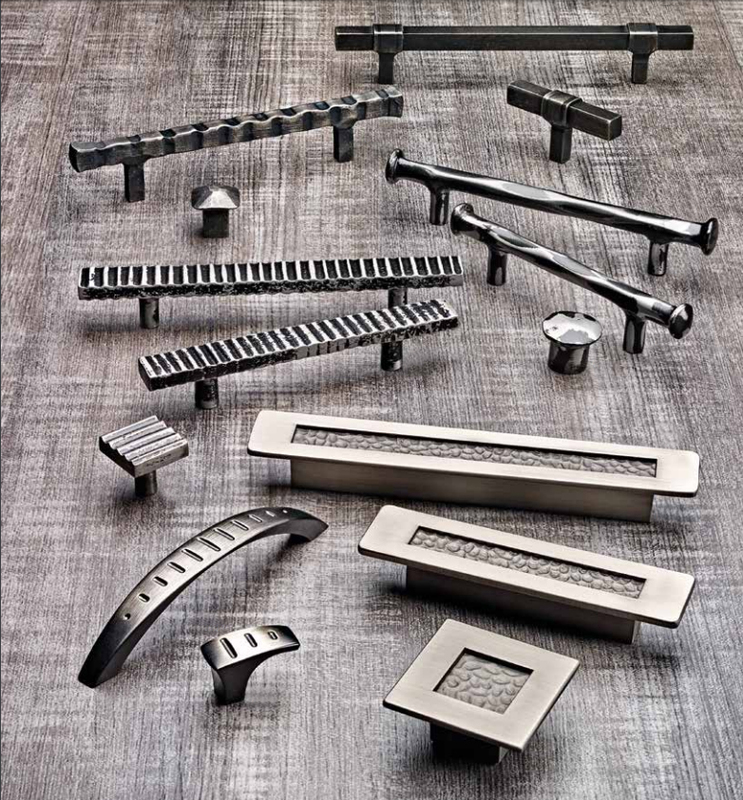 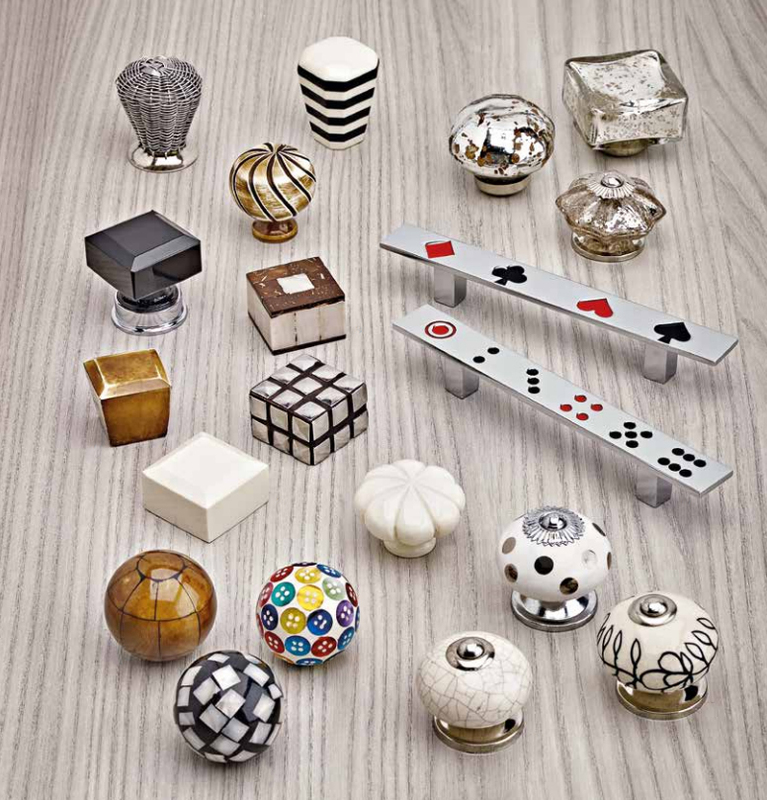 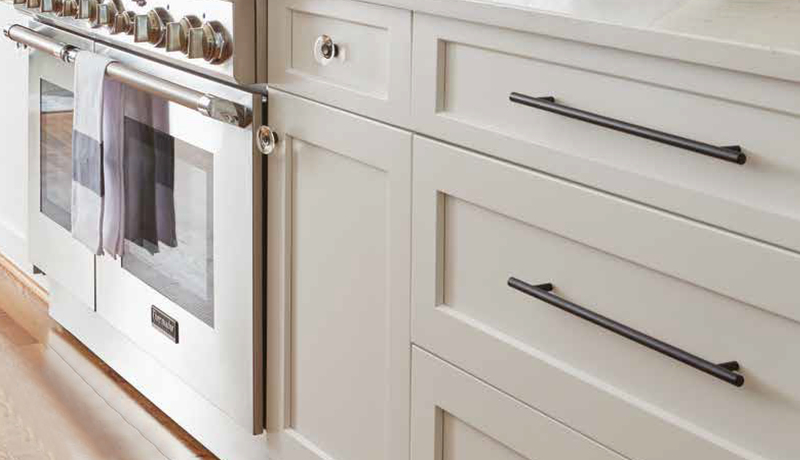 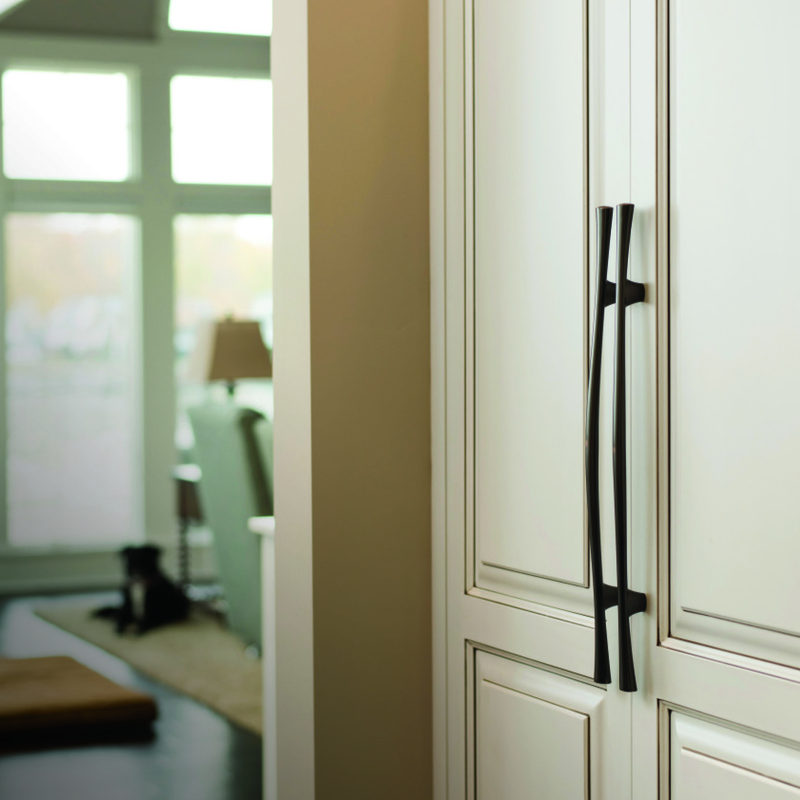 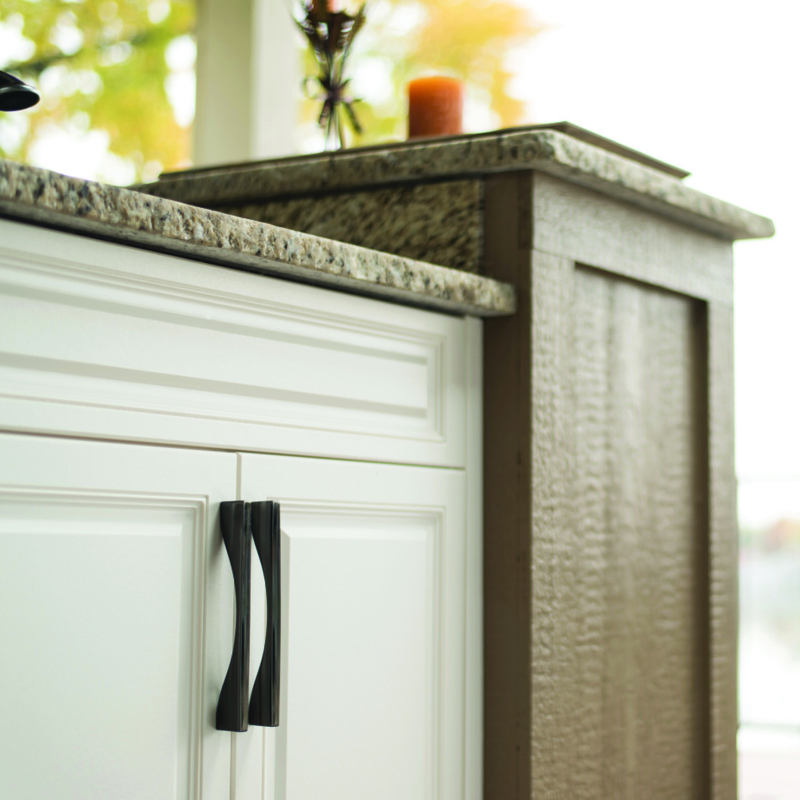 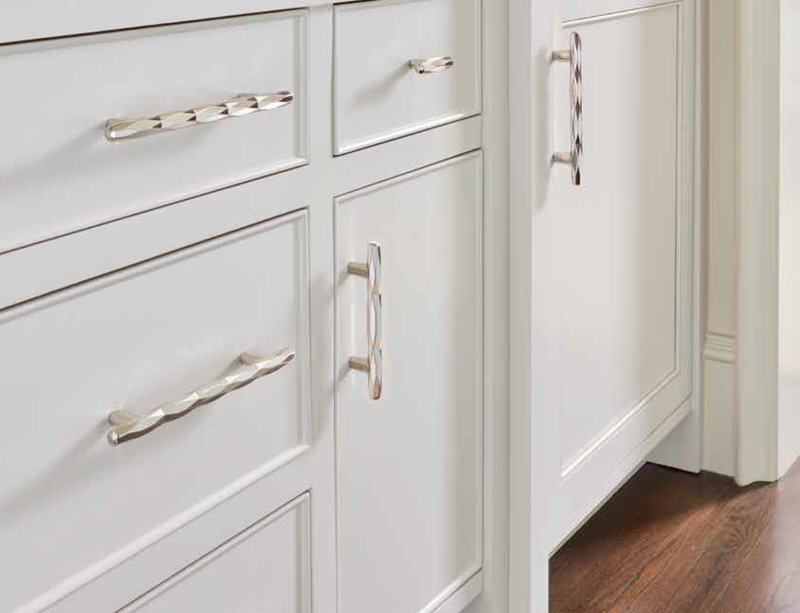 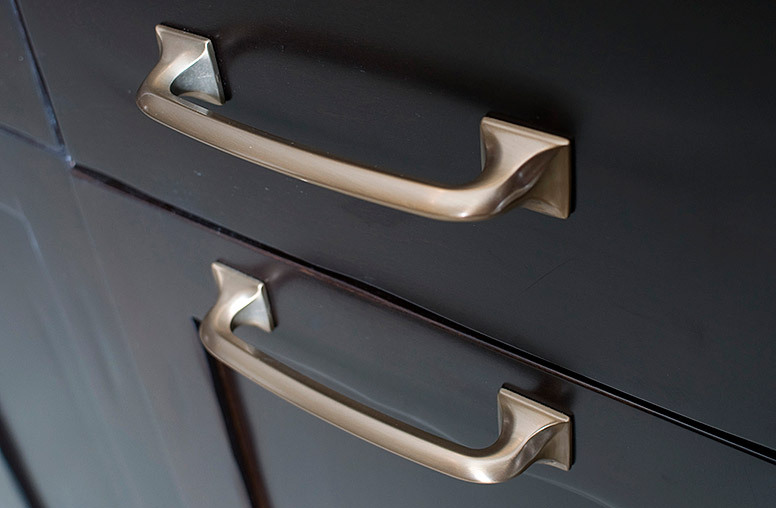 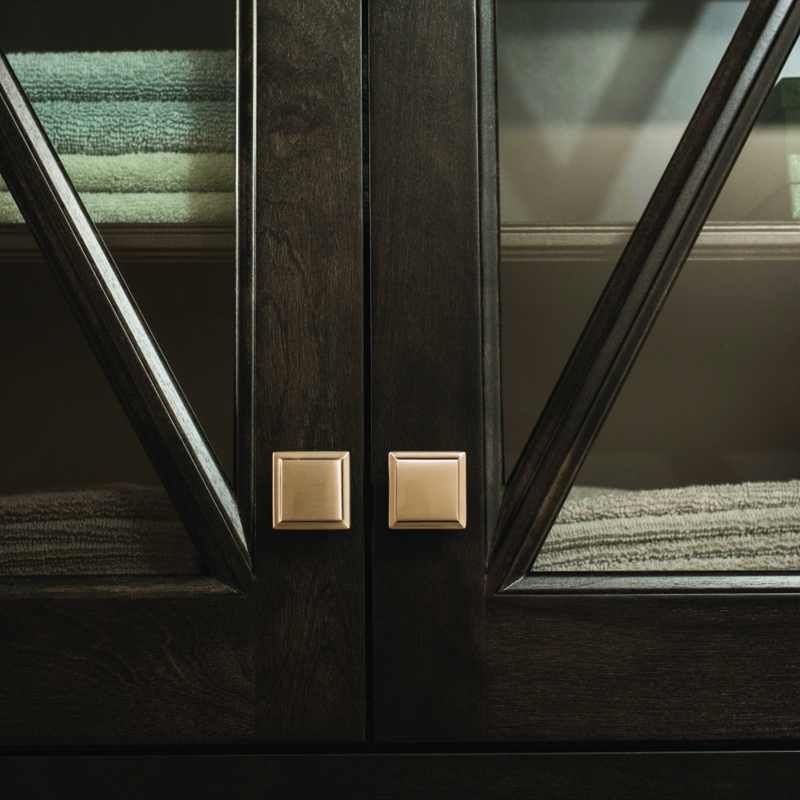 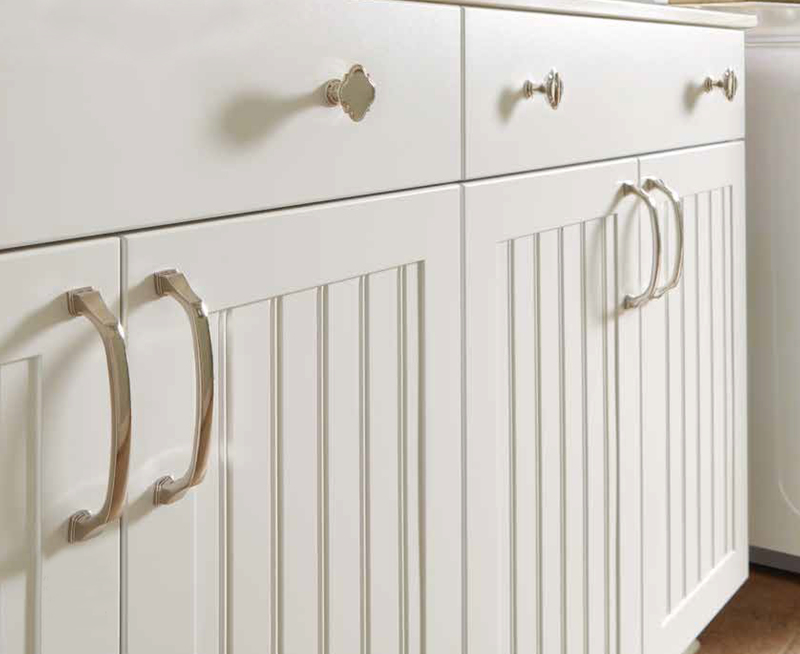 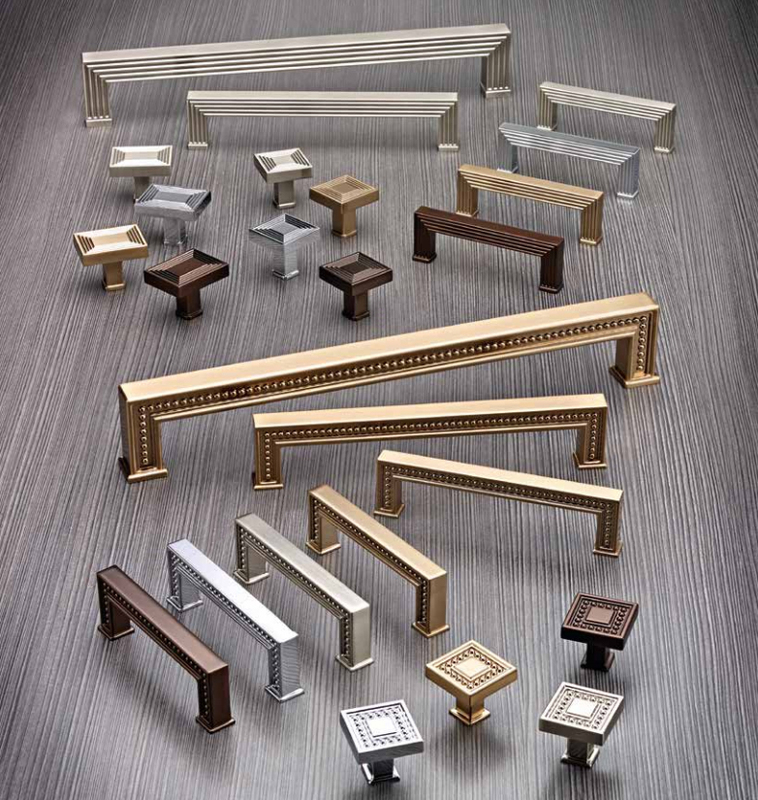 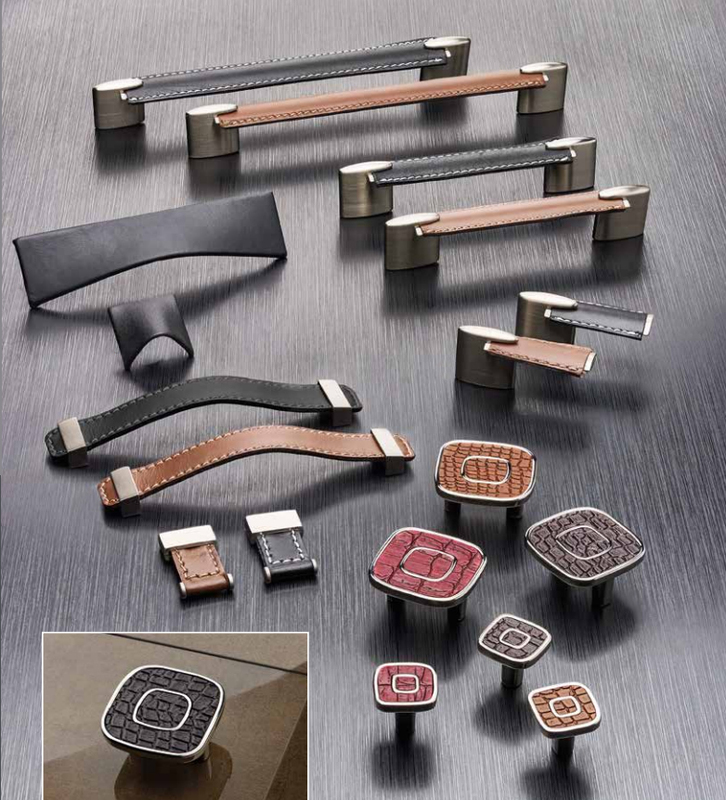 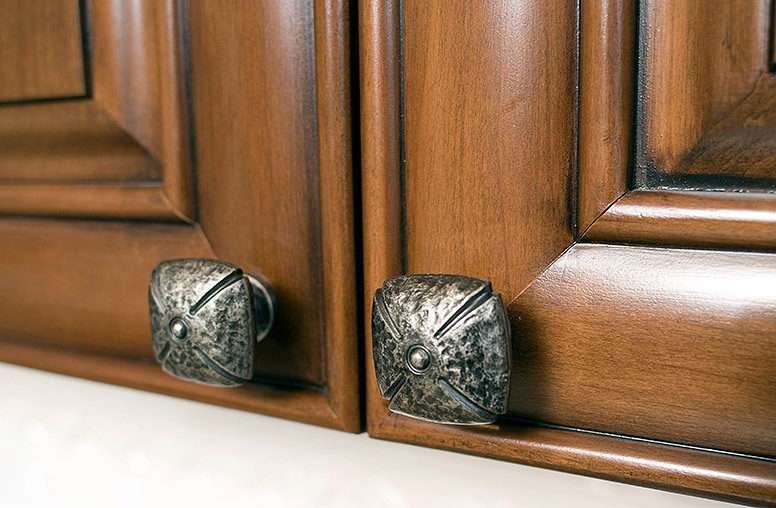 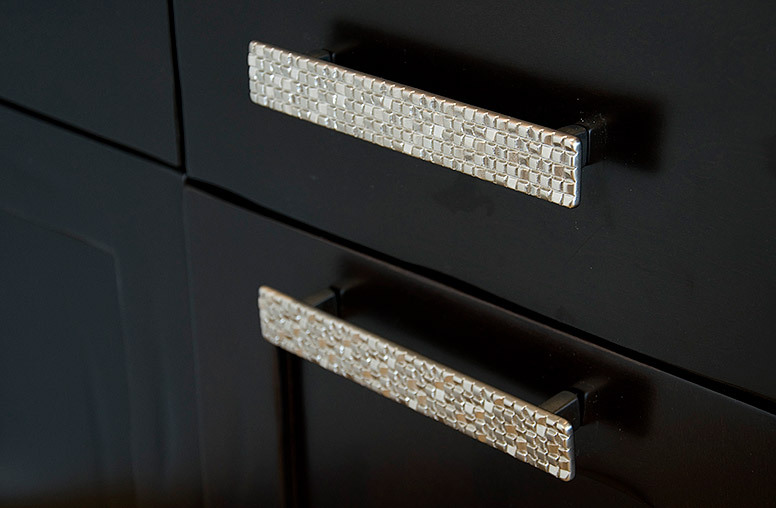 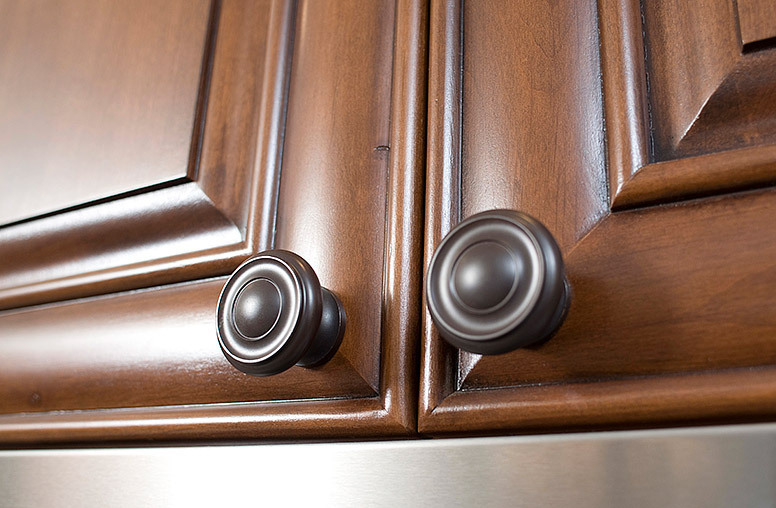 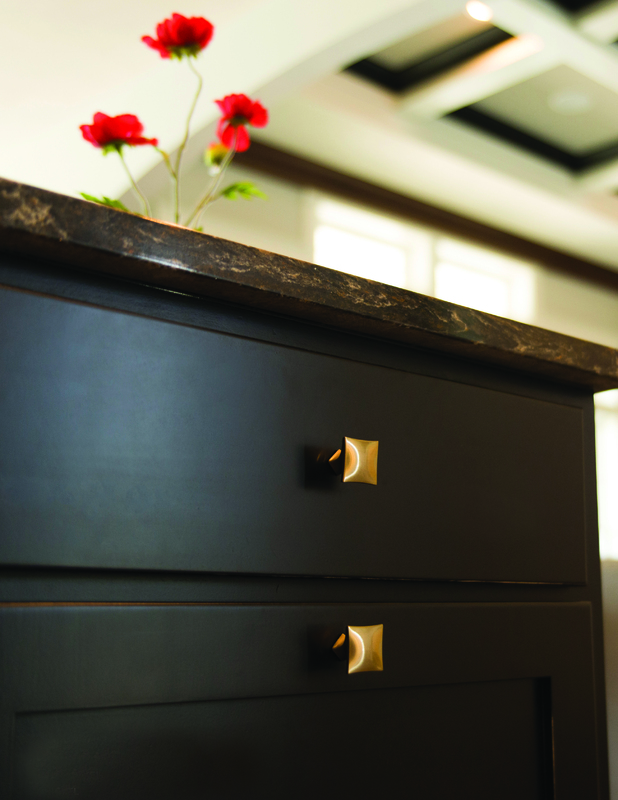 Our hardware collections bring character and your choice of bold, subtle or understated style to life. 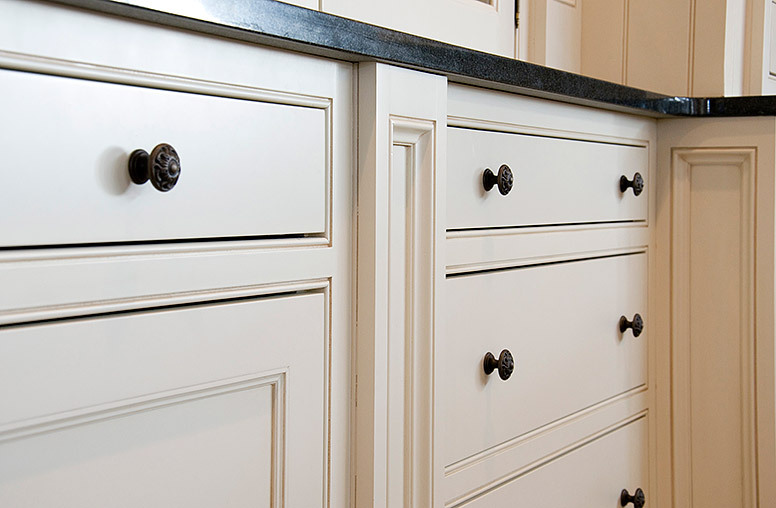 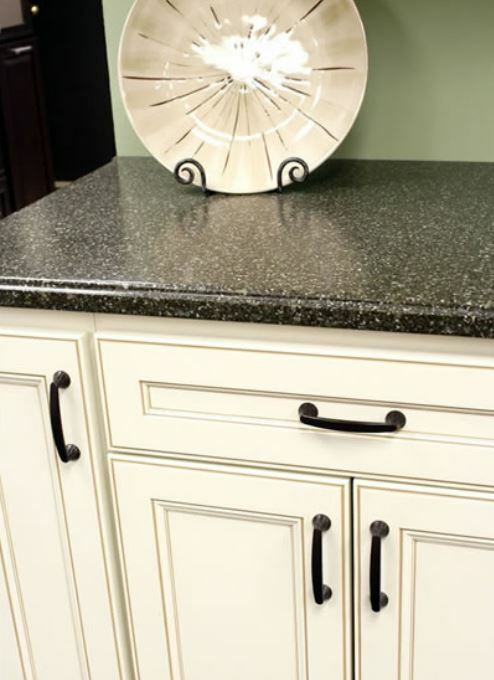 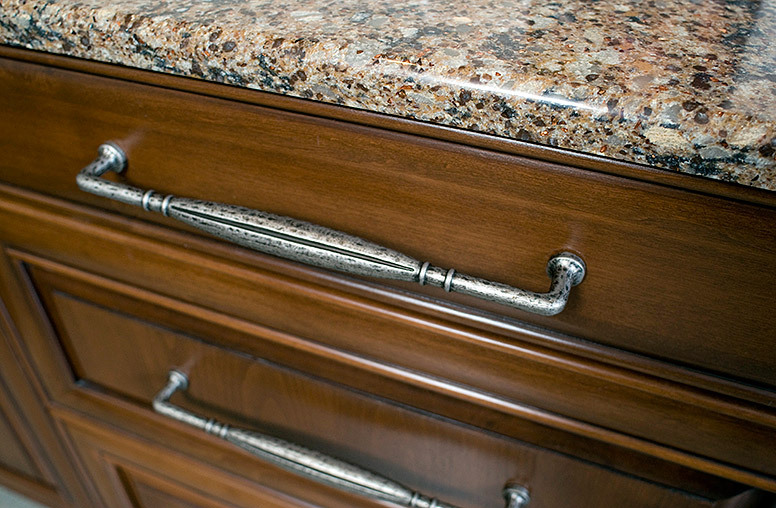 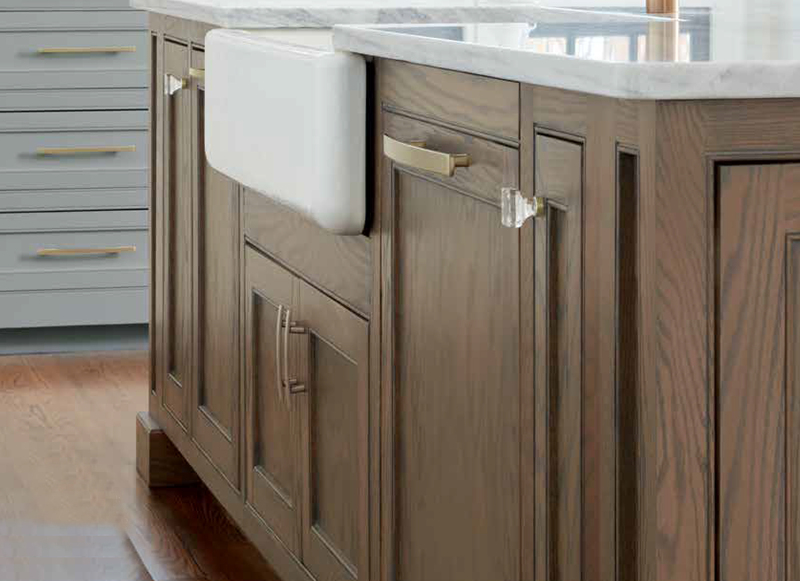 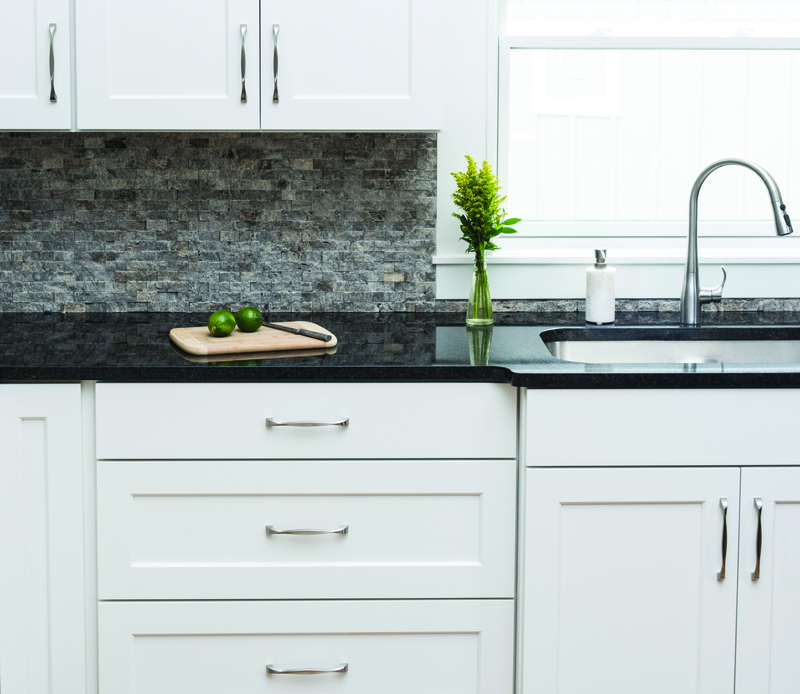 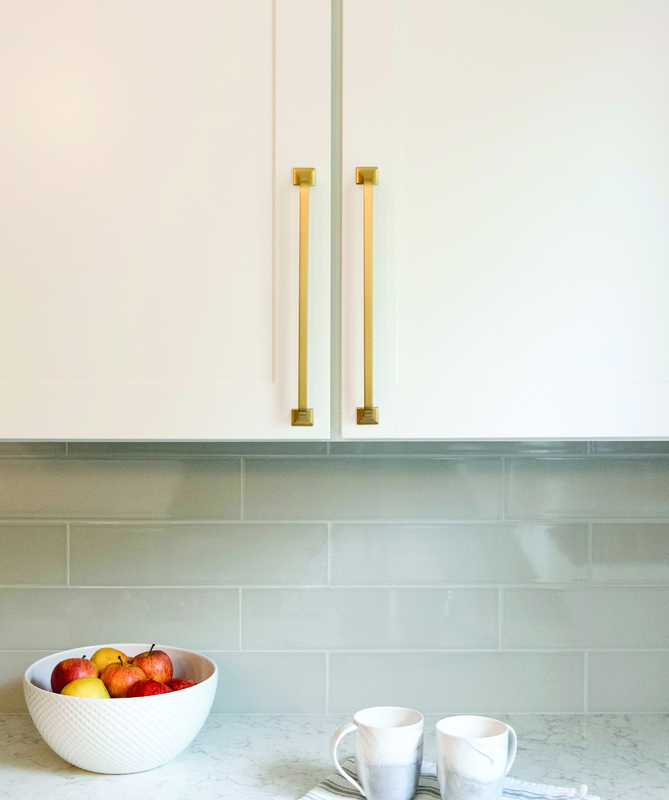 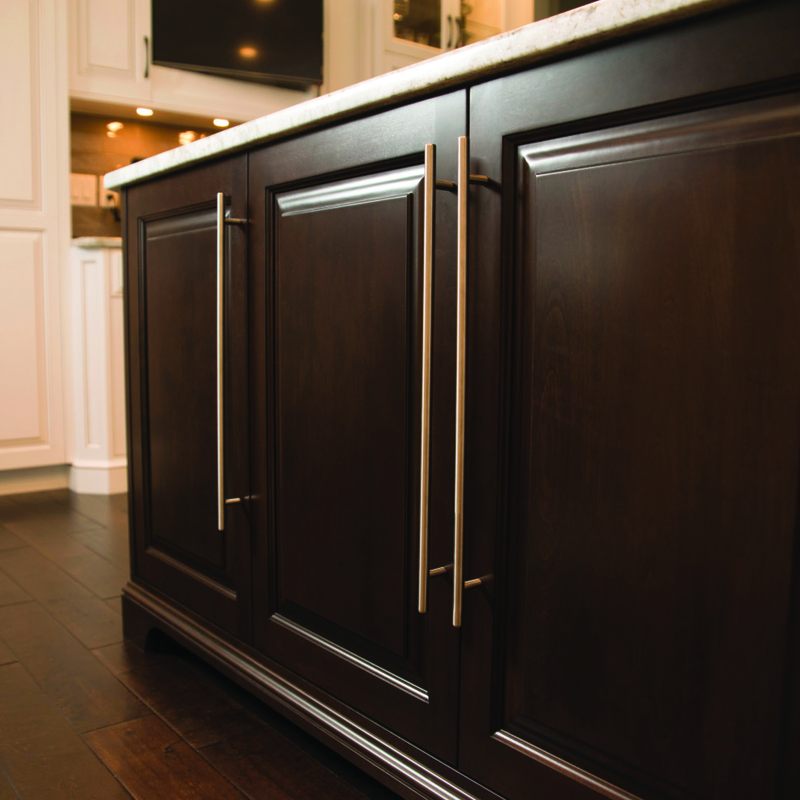 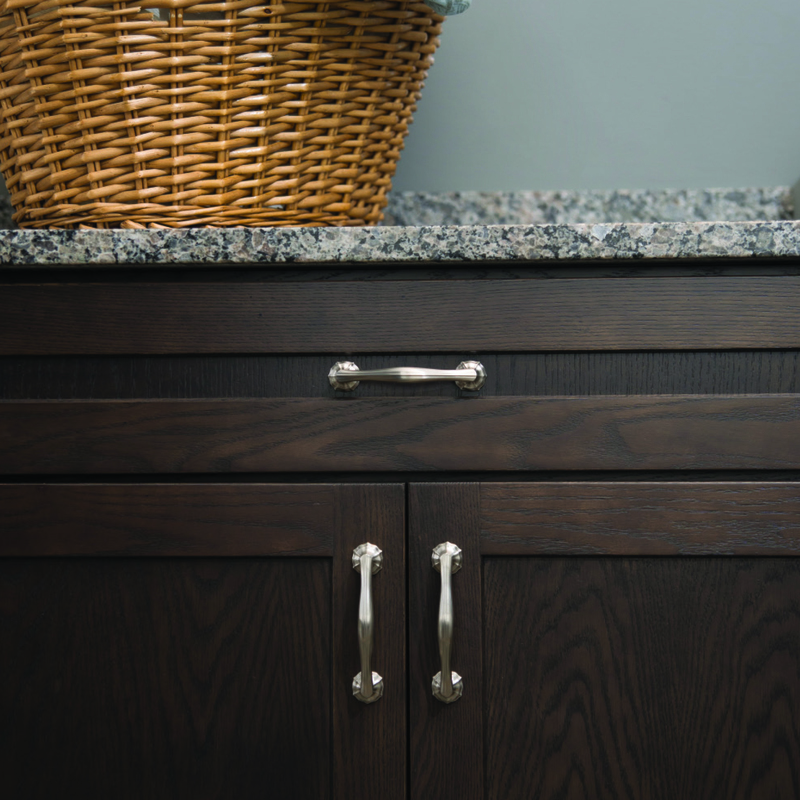 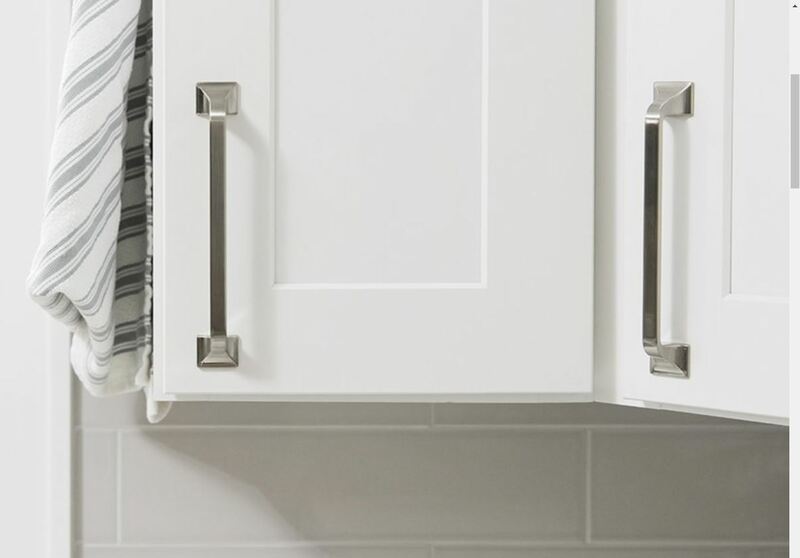 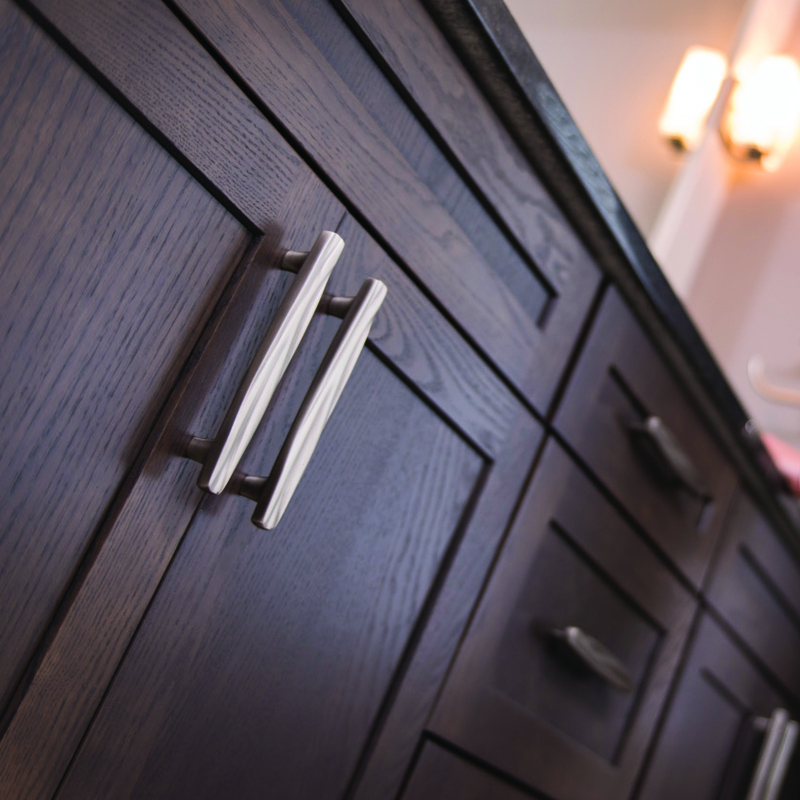 Down to even the smallest details, Williams Studio is here to help make sure that all aspects of your kitchen or bath project come together to create the look and style you envision. 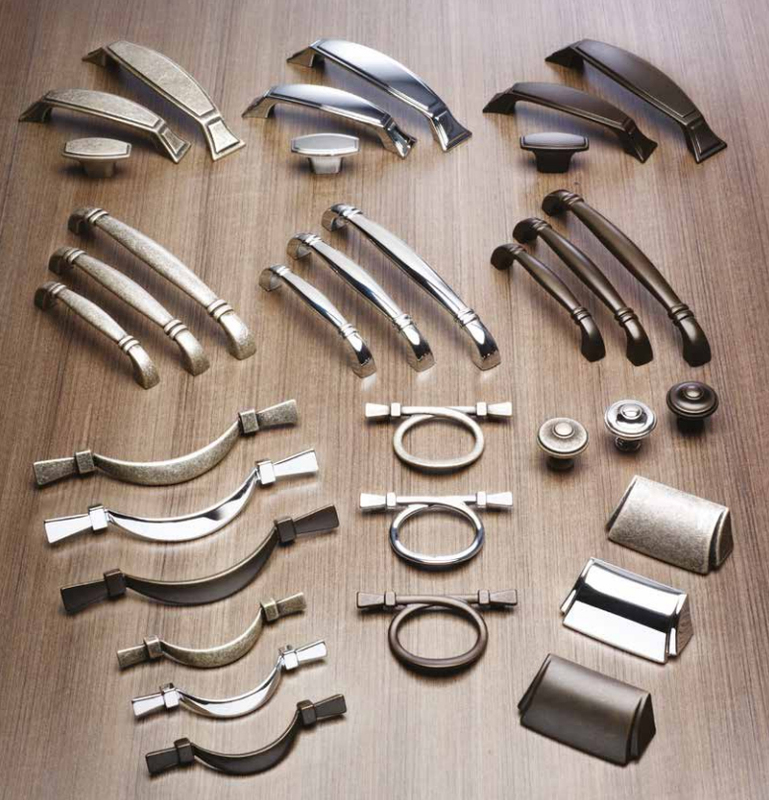 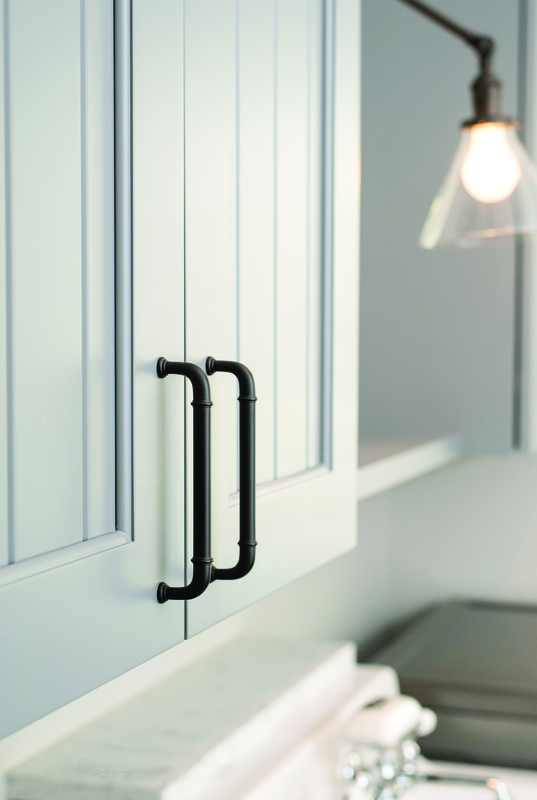 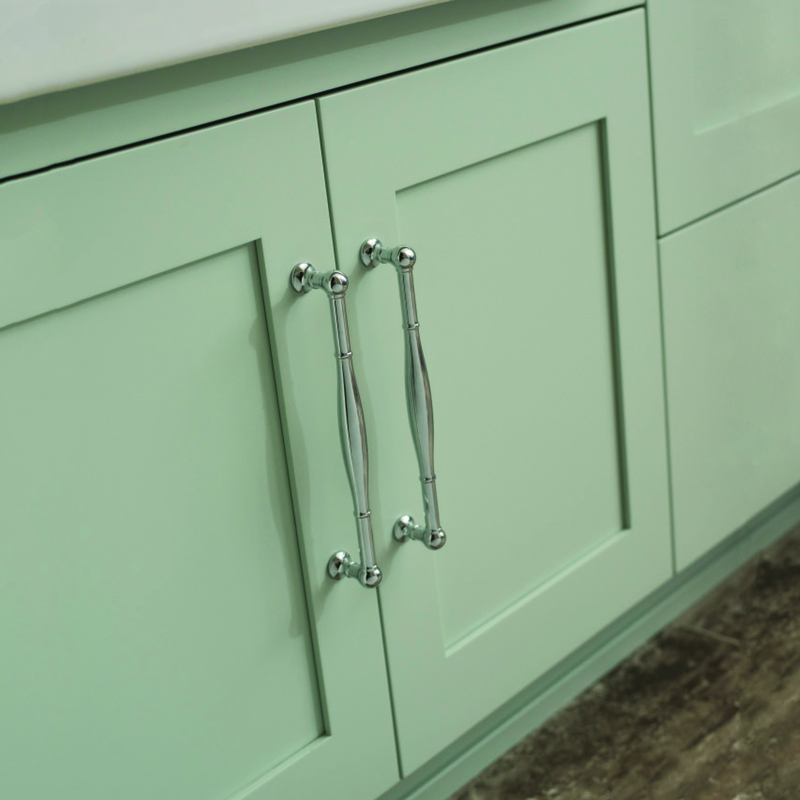 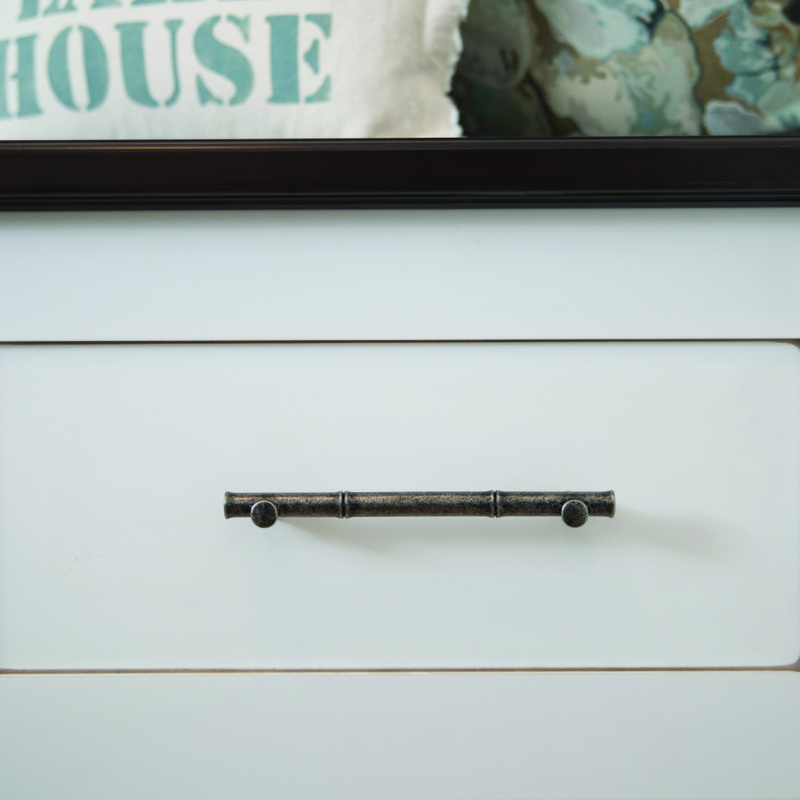 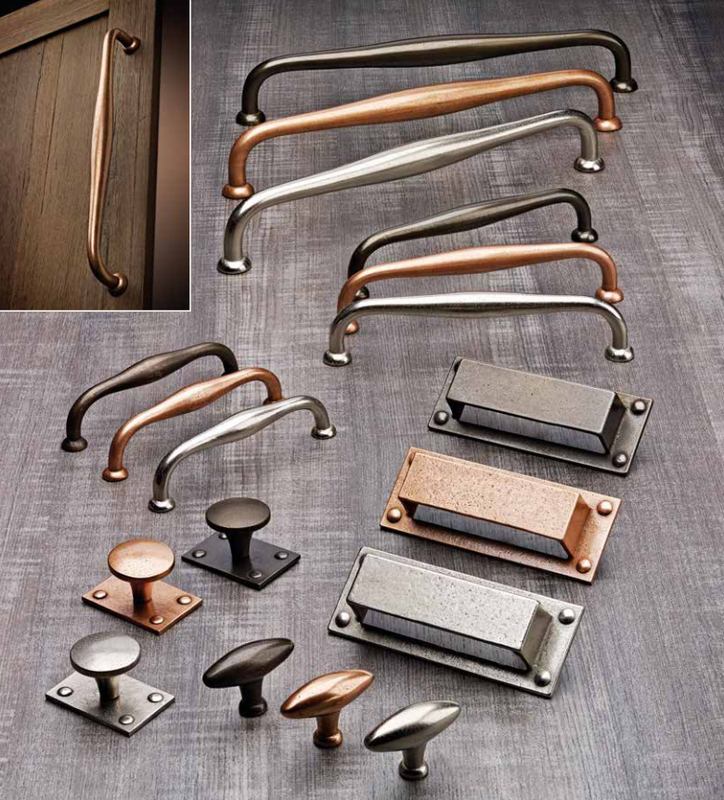 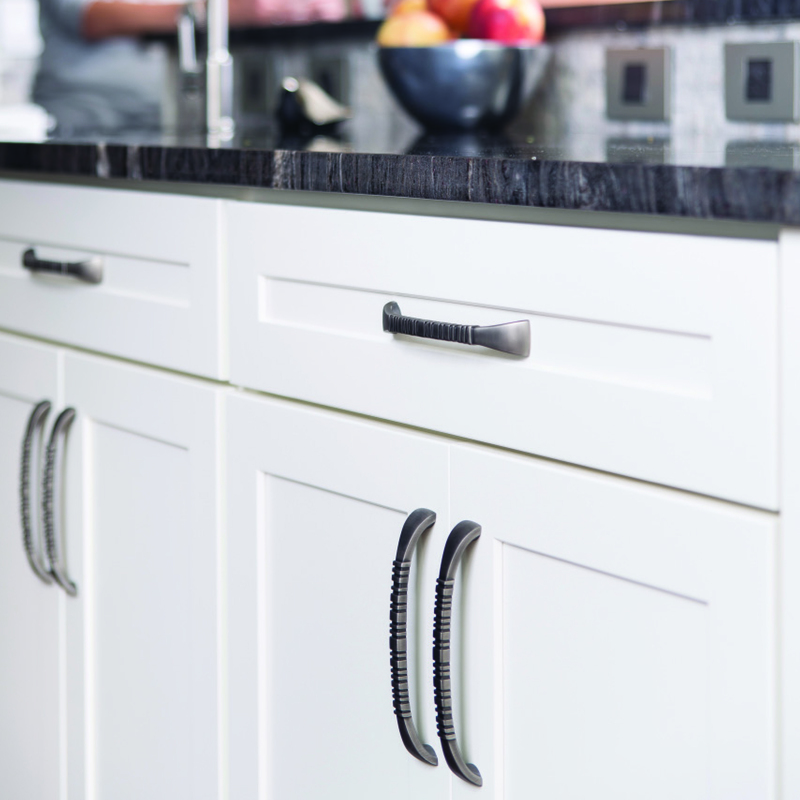 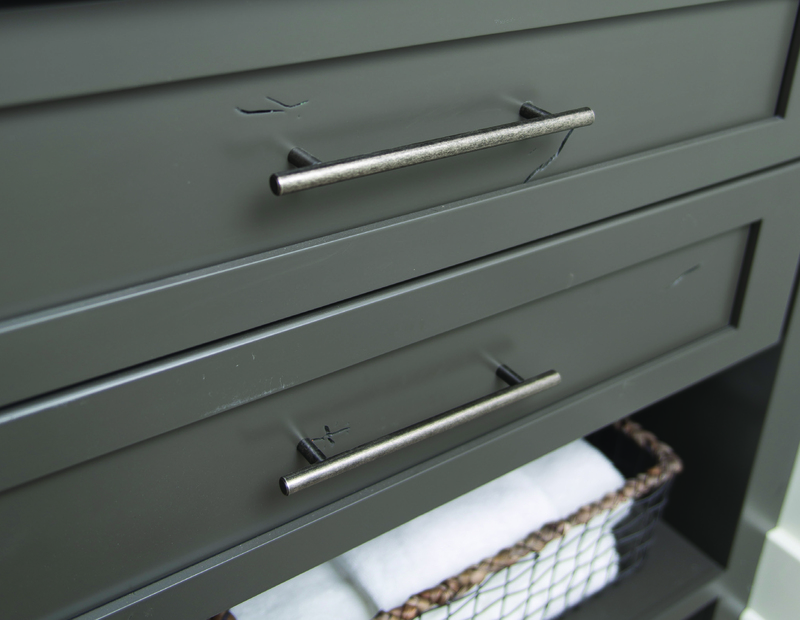 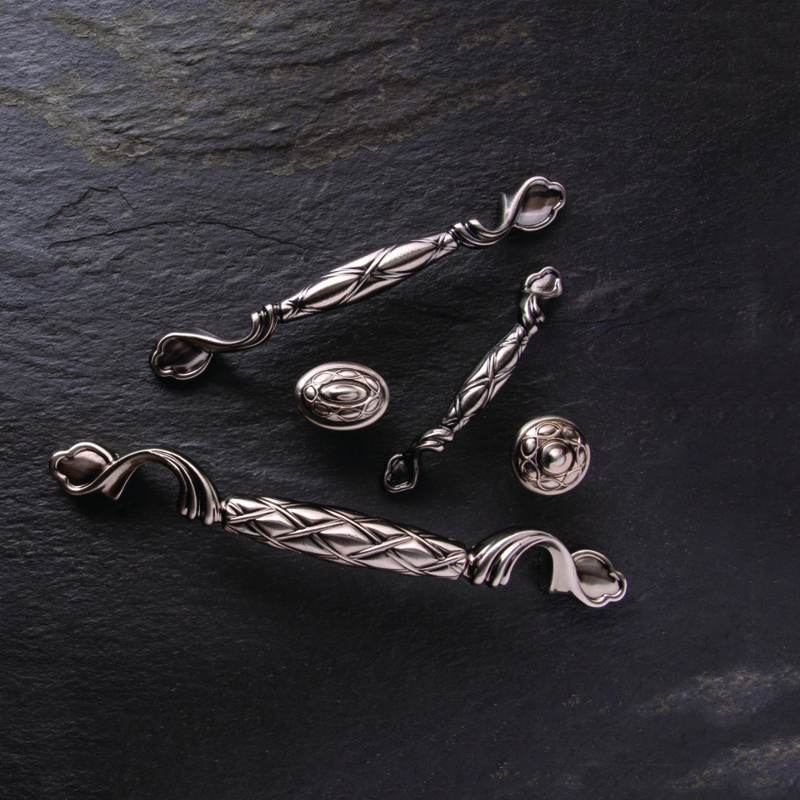 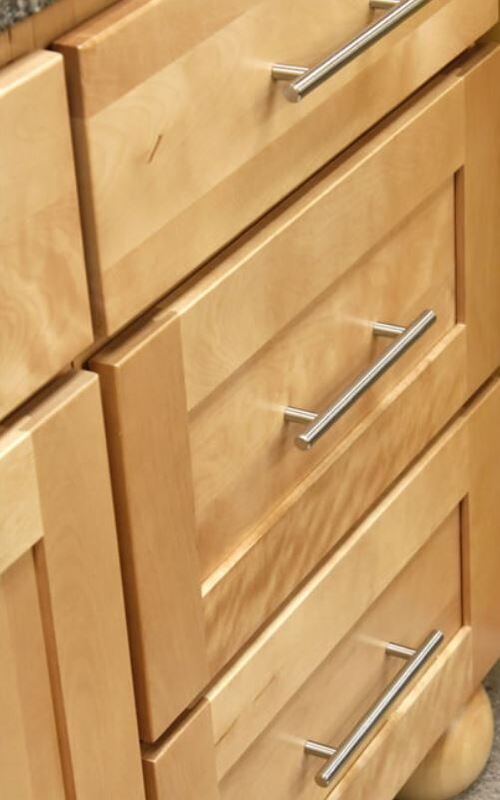 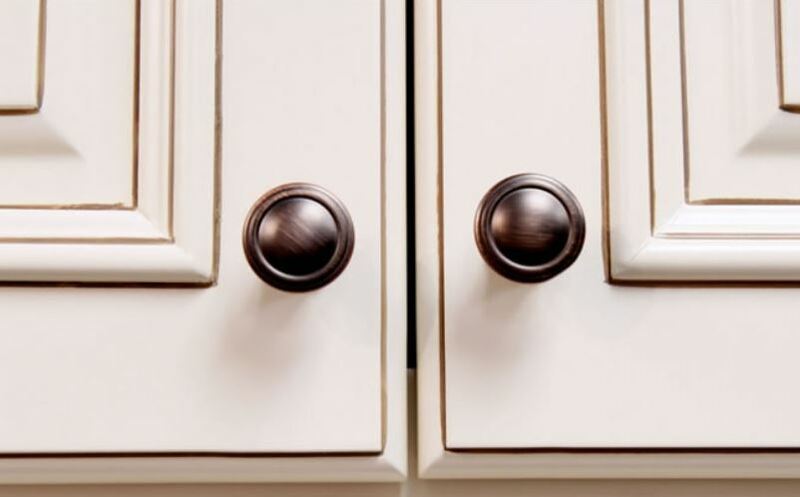 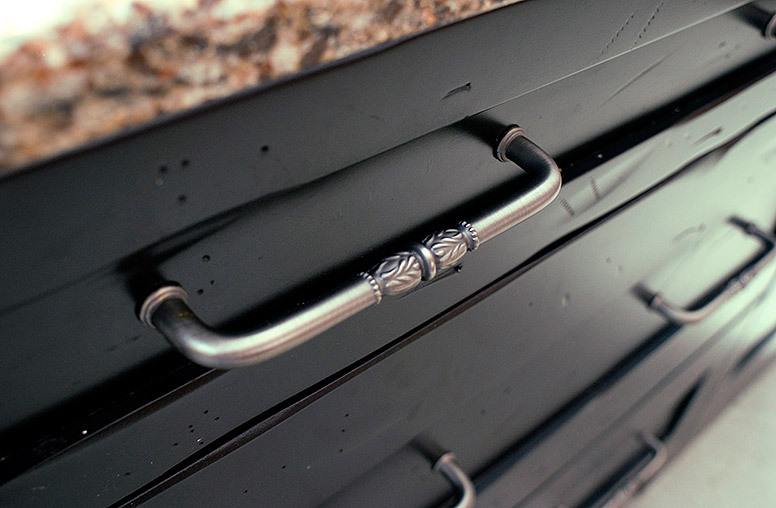 Our hardware collections offer high quality decorative and functional hardware, allowing you to bring character and your choice of bold, subtle or understated style to life. 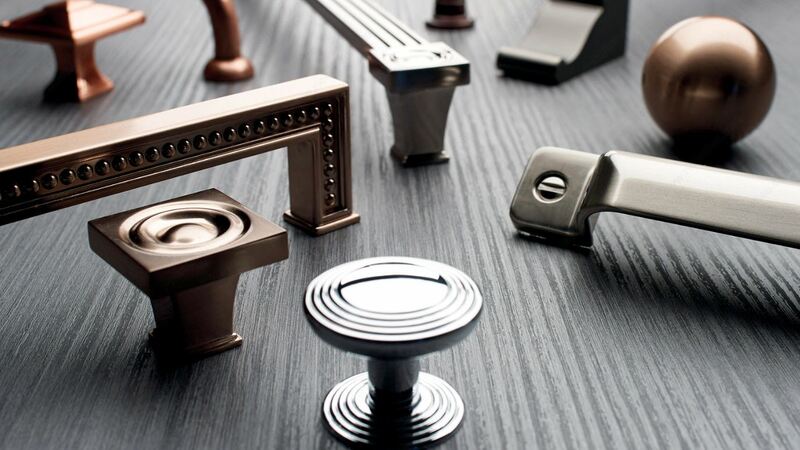 Our wide range of hardware brands provides the flexibility to need to find the perfect styles that compliment your home decor and add the finishing touch to your new kitchen and bath project.